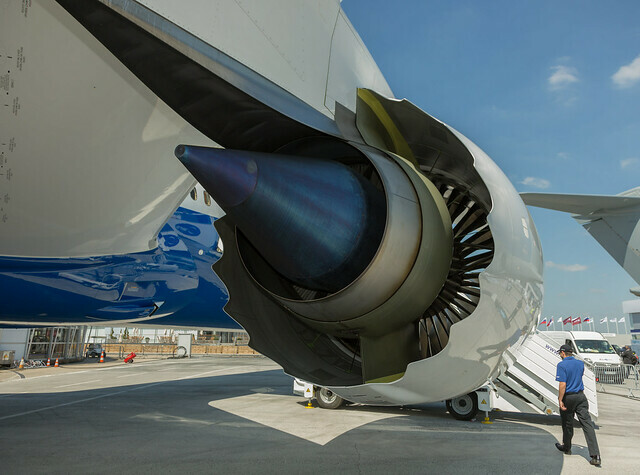 Engine maker Rolls-Royce has reluctantly agreed to early inspections of some Trent 1000 TEN engines by regulatory authorities following the grounding of two Boeing 787-10's of Singapore Airlines after cracks were found the blades of the Rolls-Royce engines on those aircraft. 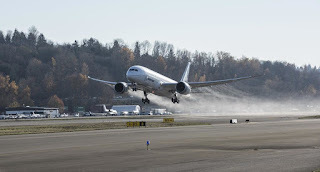 The Trent engines latest variants have been plagued with problems and issues which has seen many of the latest generations of Boeing 787 aircraft grounded. According to Rolls-Royce, by late February 35 787s had been grounded globally due to engine blades corroding or cracking prematurely. 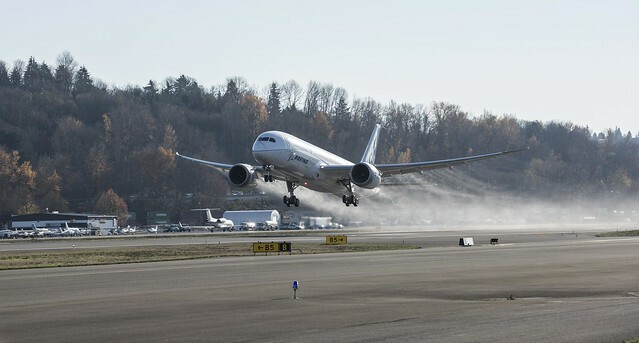 Since the entry into service of the Trent 1000 TEN, the HPT blades in these engines have been found to have a far reduced life than previously expected or advised to Boeing and the airlines. As a result, the firm's engineers have already been developing, and are currently testing, an enhanced version of this blade. Rolls-Royce expects to start incorporating enhanced blades into the Trent 1000 TEN fleet in early 2020. “This blade deterioration is a known issue but it is occurring faster than we expected on some engines,” Chris Cholerton, Rolls-Royce President for Civil Aerospace, confirmed on Wednesday. The accelerated inspection programme will see Rolls-Royce confirm the health of the more than 180 engines in service over the next few months. The problems with the blades and related issues is costing the firm more, not only has it caused share prices reductions, Rolls-Royce allocated another £100 million in February to fix the engine problems, raising related accounting charge to £790 million, from £554 million six months earlier, which was partly responsible for a full-year operating loss of £1.16 billion for the company. Cholerton said, "We sincerely regret the disruption this accelerated inspection regime will cause and we are doing everything we can to support our customers."